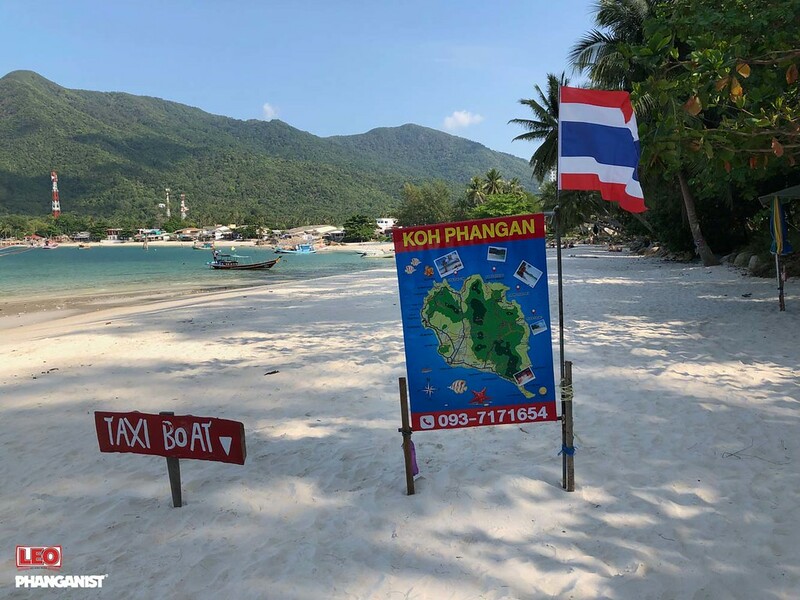 There is no doubt that Koh Phangan is a large island full of possibilities, many times it is a bit confusing. What is close to what? What is the best? Where to eat? How do you get out of the room at all? In order to do some order, we have compiled some recommendations for places and activities that have made our day perfect. 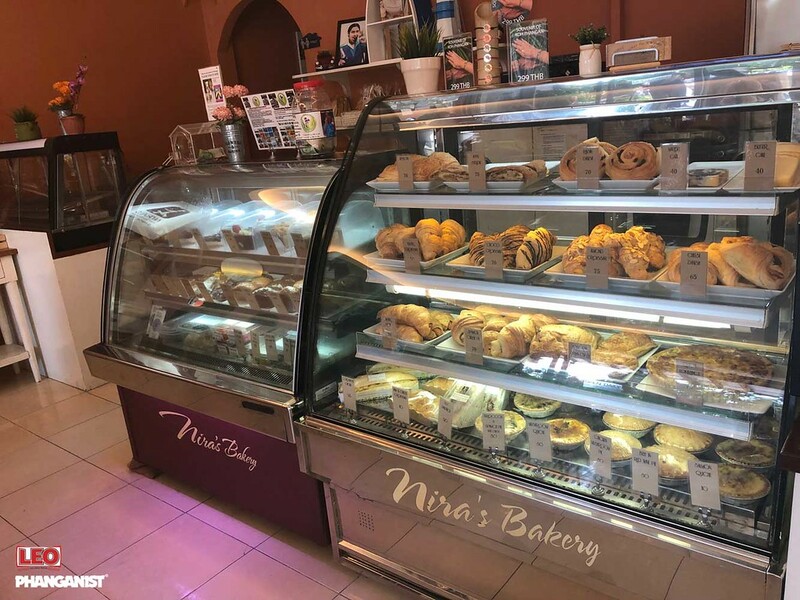 We opened our morning at `Nira's Home Bakery ', one of the best coffee houses on the island. Excellent coffee, endless types of cakes and pastries, and great and indulgent breakfasts. 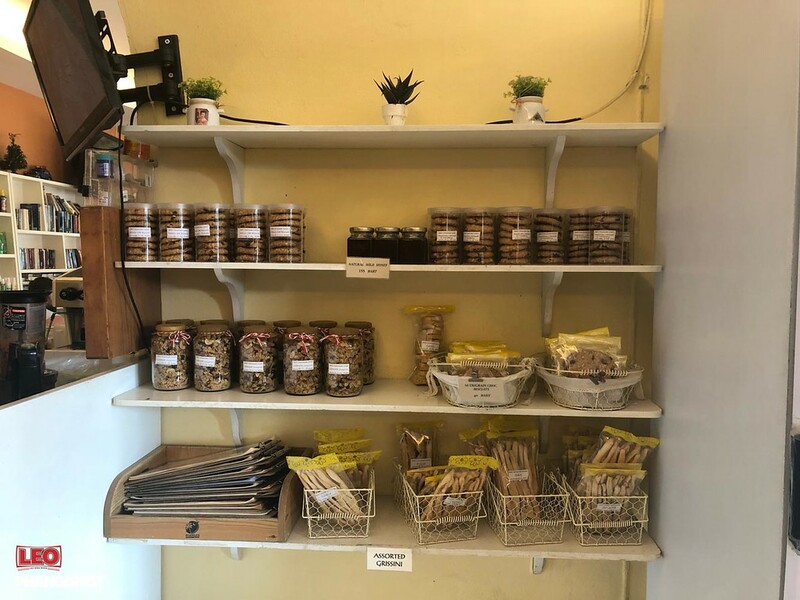 In case you are backpacking, and a little short on money, we recommend that you go to The Fat Cat coffee & more - excellent coffee, and large breakfasts at slightly lower prices. The only drawback is that there is no air conditioner there - for your consideration. After we finished eating breakfast, we decided that we wanted to be a bit active - so why not a waterfall? We rented motorcycles in excellent condition through the hostel, and we set off. Koh Phangan is full of different and impressive waterfalls, each one of a kind. We followed a recommendation for the so-called waterfall `Phaeng Waterfall '. You arrive with the motorcycle right up to the parking lot, and from there there is an increase of 15 minutes (more or less) to the falls and the observation point (be careful not to slip). At the moment the rapids are not at the peak of their flow, but there is still a good flow and a deep pool where you can swim. After the falls, we continued on to the beach called Malibu beach, the whole trip on a paved and very neat road, so there's nothing to worry about. `Malibu beach' is a gorgeous beach, beyond clear water and white sand, it has a volleyball network, swings, hammocks and a restaurant. 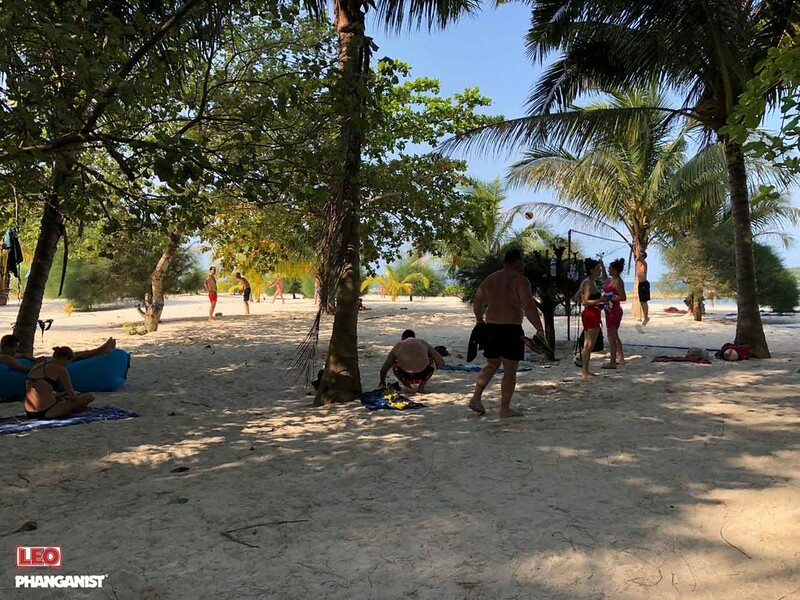 The beach itself has a lot of shade from the coconut trees and it is fun to come with a mat, water and a loudspeaker - and just relax all day long. 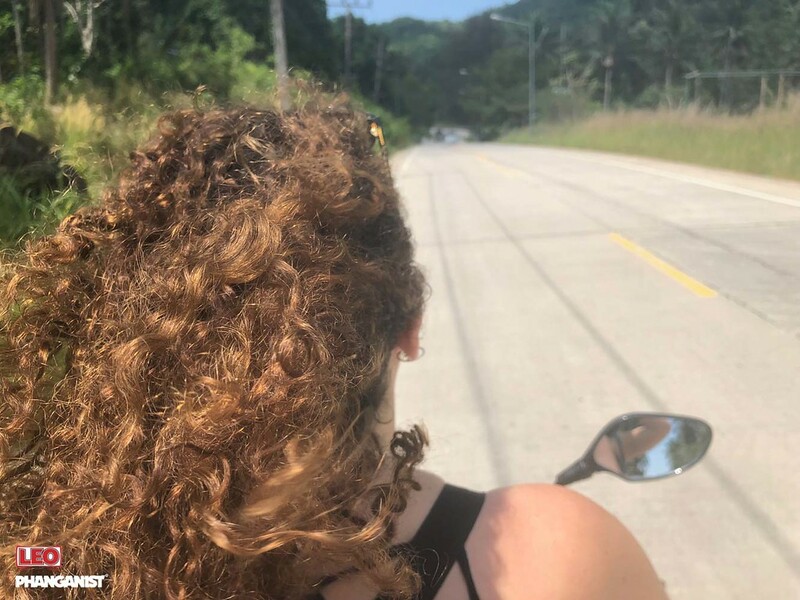 If you do not drive on a motorcycle, there is a possibility to take a taxi-boat to the beach from almost all beaches on the island. After spending a few good hours at sea, we became hungry again (what to do?). Close to the Phanganist Hostel there are two food markets, one at the entrance to Thong Sala and then Panthip in the heart. The first is open all day while the second opens for the evening. Both markets are a good option for backpackers, since the food there is cheap and certainly tasty. A large serving usually does not exceed 100 baht. Of course we finished the day at the Phanganist Hostel. At the hostel every night there are drinking games, a pool table, great music and a superb vibe. The hostel has a variety of people from all over the world and will always be with those who like to drink beer. Every evening after the mini-party at the hostel, they all go together to a party on the island that day. In summary - we had an amazing day. All the places are relatively close to each other so the trips were not exhausting, the food was delicious, and the evening atmosphere at the hostel always does well. Hope you can enjoy this day like us too! !